For all Pokemon lovers! 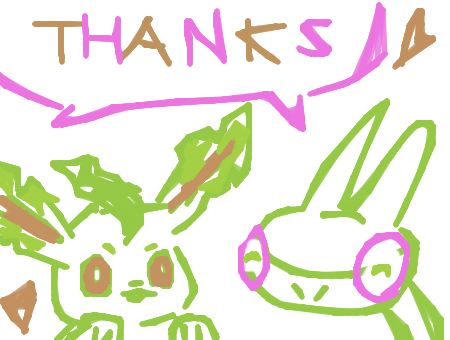 Join to submit art, enjoy art, and participate in competitions of all things Pokemon related! CLICK HERE FOR WELCOME / JOIN/GALLERY RULES! Welcome Gift: Every new member and their referrer will each get 5 points (or a free sketch)! Of course, you can choose to receive a sketch instead of 5 points if you wish. Please refer some more members~ I want to get a contest going but we need more people! I am happy that you exhibit my picture in your brilliant gallery! And thank you for your kind compliment. Would comics go into other? Okay, this may sound silly, but... How do I submit art? XD The other groups I submit art to, there's a little button at the top of the gallery. >>"